Range Pricing. 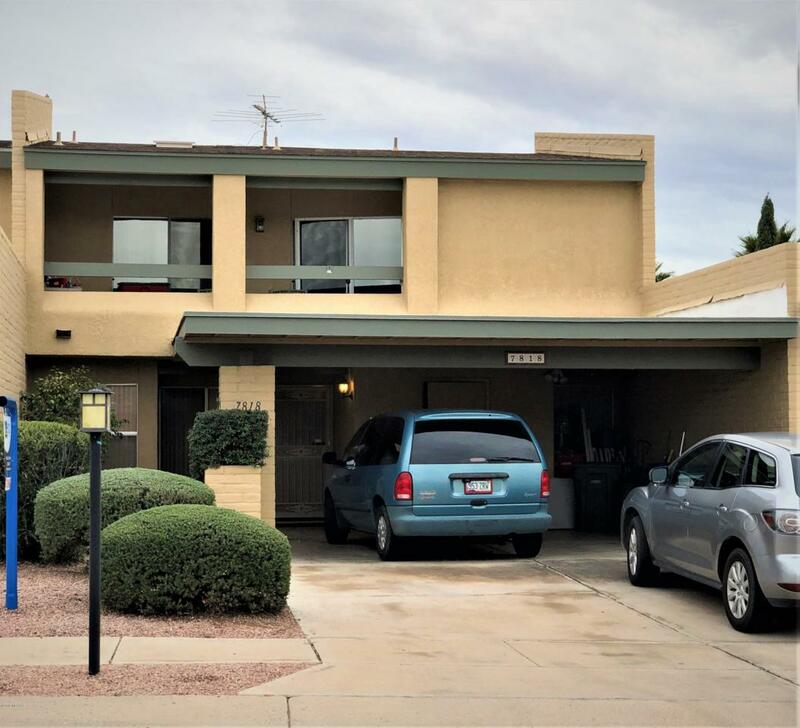 Seller to consider/counter offers $175,000-$185,000. 2-story, 2-bedroom + loft, 2-bath townhome with mountain views, soaring ceilings, light, bright great room and spacious eat-in kitchen. Newly painted, new light fixtures, new guest bedroom carpet. Oversized backyard with storage shed and high, private wall. Convenient location to community pool and tennis court. Close to shopping, bus, restaurants.